We have selected some of the strongest academic research regarding interventions to support neurodivergent employees and provided summaries below. All studies have been published in peer-reviewed journals and are presented under one heading: Individual Interventions. At the time of this review there were no interventions at the manager or organisational level and no comparative reviews. Some of the strongest practitioner evidence regarding neurodiversity interventions at work has been summarised below. These are empirical studies or work of publishable quality that provide case studies and reviews of interventions conducted in the workplace. The studies are presented under one heading of Organisational Interventions. 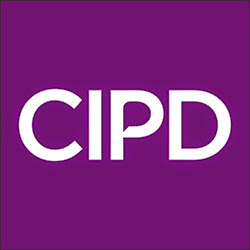 These resources have been developed to help practitioners take an organisational approach to supporting neurodivergent employees in the workplace. A number of documents that relate to national policy implications are provided below.